Prepare to meet the most family-friendly restaurant in Newport. 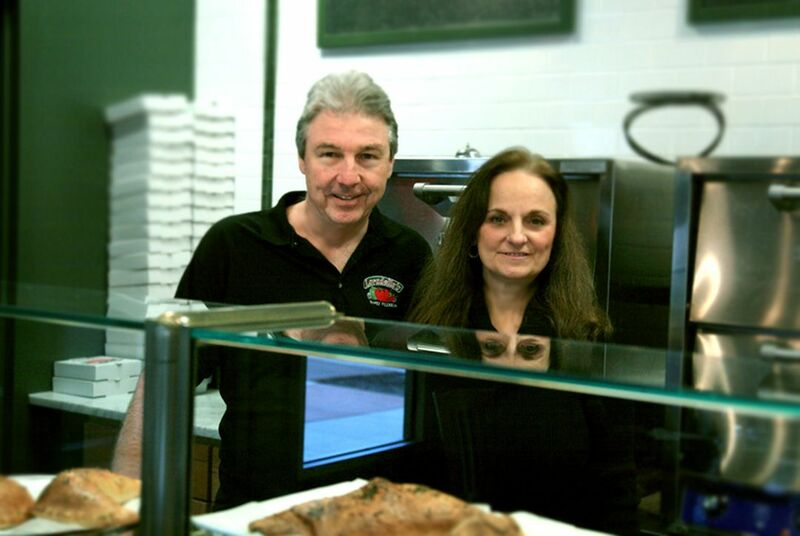 Loradella’s Family Pizzaria (126 River Drive, Jersey City) truly mirrors the “family” in the restaurant’s name and is so much more than just another Italian joint with good pizza. 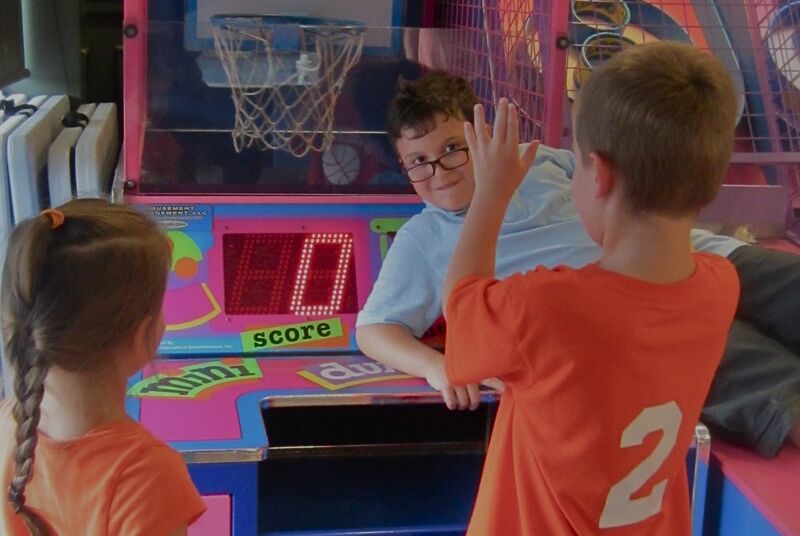 Arcade games frame the restaurant walls making sure that kids have plenty of entertainment while parents get a few quiet minutes of tranquility. This fun and entertaining restaurant setting serves as an ideal spot to host children’s parties. Loradella’s specializes in children’s pizza making parties that teach the little ones the basic steps of making small authentic Italian pizzas. Learning how to make pizza from scratch, adding favorite toppings, and then eating it is always a huge hit for both kids and parents. 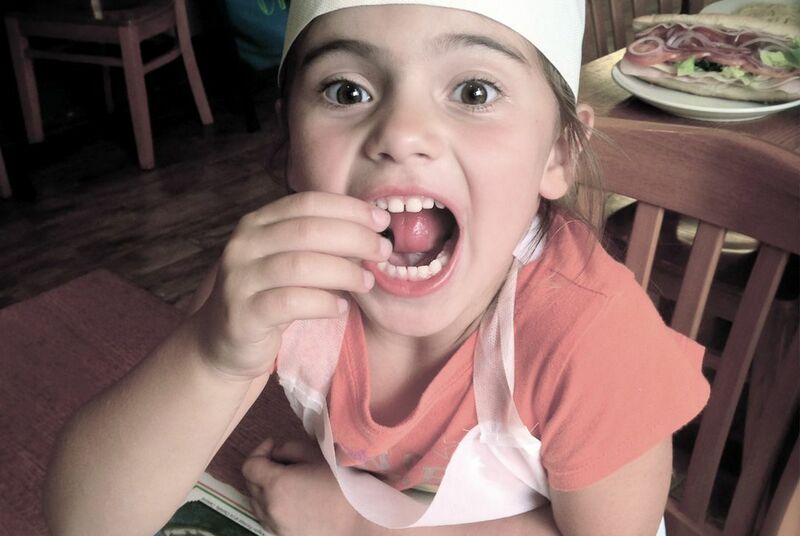 All kids receive little aprons and chef hats that truly make the experience unique and memorable. Loradella’s is of course not only a venue for parties but also a great spot to dine-in. 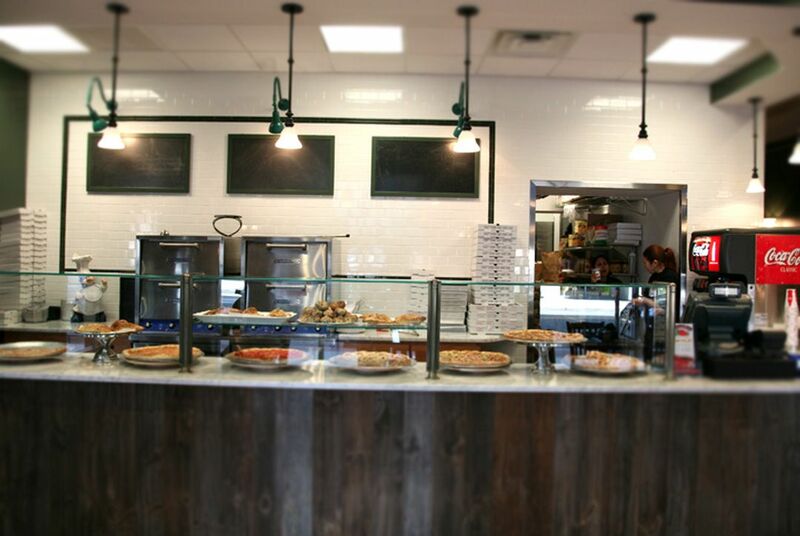 The family-owned and operated restaurant sources only the best and finest ingredients to create a diverse menu that includes: pizza, calzones, traditional entrees, hot and cold sandwiches, authentic pasta, oven-baked dishes, salads, soups, and desserts. Whether you want to enjoy an authentic Italian meal in the restaurant, pick up a slice of pizza on the go, opt for free local delivery, or make an Italian dinner at home from their online recipe blog, Loradella’s does not disappoint.